LIMA — On Wednesday, Feb. 28, the Entertainment Station will give a portion of its sales to Spartan 360, a mentoring program bringing together Unity Elementary School students and Lima Senior students in patient care and early childhood courses. Under the Spartan 360 program, high schoolers at Lima Senior visit Unity students once a week to mentor them, build relationships, help with schoolwork and participate in fun activities. The high school students also learn how to work with the younger students by planning activities and events for them. 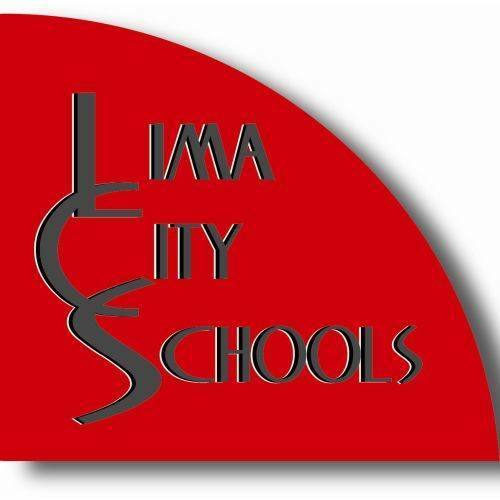 The fundraiser will last from 3 to 9 p.m. Feb. 28, at Entertainment Station, 2815 Elida Road, Lima. The business offers laser tag, virtual reality stations, a cartridge gaming arcade and the Deck Factory, an area where people can play trading card games.